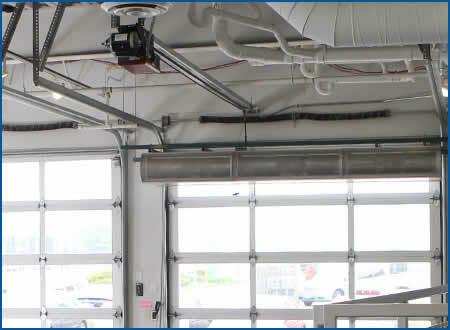 Garage Door Specialty offers a complete line of residential and commercial LiftMaster® garage door openers and accessories. Options include space-savers, higher HP for maximum lifting capacity, quiet operation and standby power system for full operation in the event of a power outage. In addition, our professional staff of garage door opener technicians can assist with any trouble shooting or installation questions you have. Garage Door Specialty residential and commercial garage door openers offer a broad selection in performance, features, and durability - more so than any other opener brand. All of our models offer the ultimate in safety and security features, and are available with a variety of horsepower levels and drive systems for all types of homes and applications, including those with rooms over the garage or those with heavy doors, as well as a series of openers that require little maintenance. 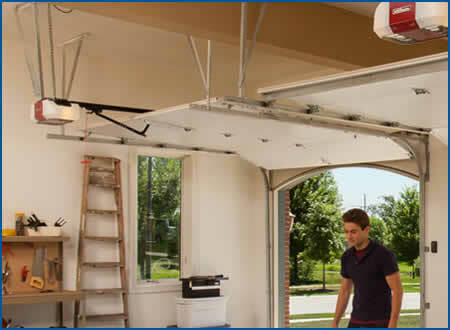 All LiftMaster residential and commercial garage access systems are proven to withstand even the harshest of elements and years of extended use, and are available with innovative accessories designed to make home access even more convenient. With innovate features; our Premium Series is a smart choice if you’re looking for a reliable Opener that can meet all your needs when it comes to performance, security and connectivity. These Garage Door Openers are a smart choice if you’re looking for the power, dependability and performance that meets the everyday demands you have in your garage. Call us today at: 920-794-1123 to speak with a garage door opener specialist and get a free no-hassle estimate for your next garage door opener project.